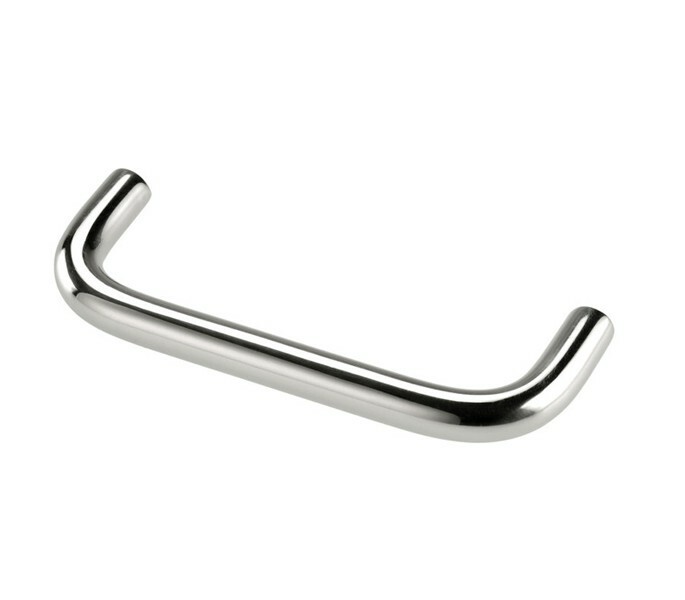 Our D cabinet handles are the perfect finishing touch for your kitchen. Whether you are looking to refresh or refurbish, our range of sizes and finishes is sure to have something to suit your requirements. These kitchen cabinet handles have a striking brushed chrome finish which complements the curved D shape for a contemporary design. 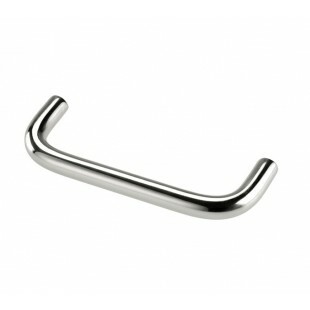 All of Handle King’s d cabinet handles are supplied with 2 bolt fixings. 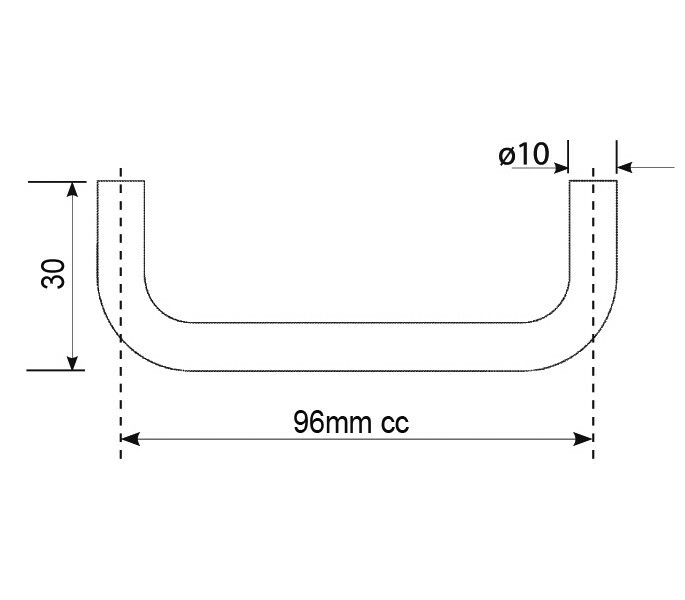 The centres are 96mm with an overall length of 105mm, diameter of 10mm and 30mm projection.